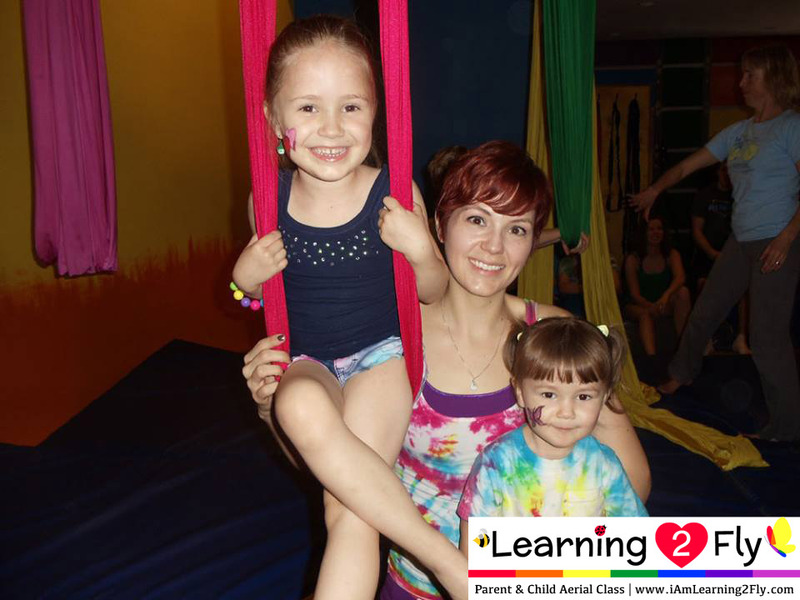 9/20/14 – Parent and Child Aerial Class is offered once a month with Karen Choun! Spend some time hanging upside down, climbing, straddling, and twirling in the air. You’ll both laugh and even the adult will feel like a child again. Discover new possibilities for physical and mental fitness together. Bring your pom poms! You’ll be cheering each other on. ** Children Ages 6-11 Only! **$25 for one parent/one child. What a bargain! !